It was a bit of a shock coming back to work on Monday after a week spent in the sunshine on a mountaintop outside of Budapest (aka beautiful Visegrad). I was there for the annual FISZ Tábor or summer camp of the FISZ Hungarian Association of Young Writers. Paired with two brilliant Hungarian poets, Ferenc L. Hyross and Ferencz Mónika, Scottish-Mexican poet Juana Adcock and I spent the week translating each other’s poems, swimming in the Danube and climbing to the top of the mountain to soak up the breathtaking views. It was such an immersive learning experience! We lived, breathed, ate, drank and danced Hungarian culture into our bones. It reminded me that there are so many ways to learn, and that the real relationships we make with people when we are invited into their spaces and cultures are invaluable and privileged. It’s interesting to consider how we can celebrate ‘living the learning’ at a place like the University of Edinburgh, where so many people gather from so many countries and cultures, and where learning and border crossing take place not only in classrooms but also in so many other spaces – cafes, parks, dorms, bars, streets, mountaintops… that when we live together and play together learning comes naturally and does not feel forced, boring or difficult. 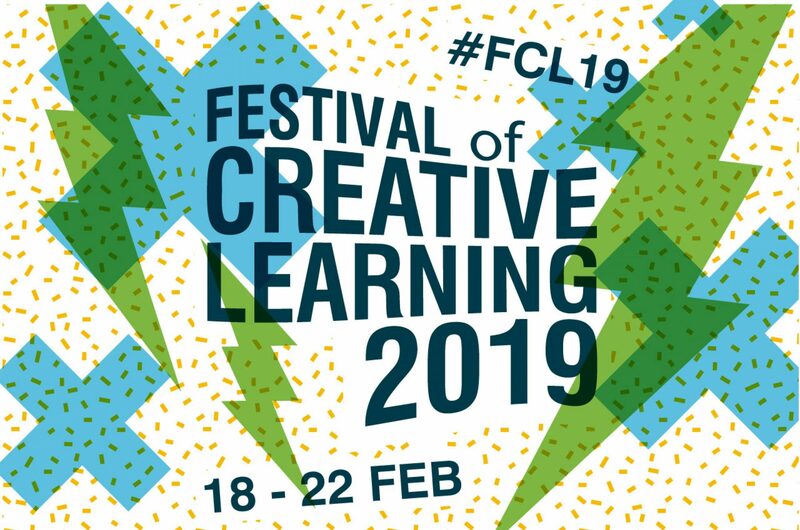 The idea of playful learning also came up in a conversation at the IAD in which a colleague introduced me to the Play and Creativity Festival at the University of Winchester. Led by Dr Alison James and her team, it looks like brilliant fun while also exploring what our Festival of Creative Learning hopes to experiment with and inspire in University learning and teaching culture – a diverse and open-minded approach to creativity, both in and out of the classroom, that can lead to incredible experiences and valuable innovations. Somehow it’s Friday already! Last night I did a reading for the SUISS Summer School students who are working on Creative Writing and Scottish Literature here at the University of Edinburgh this summer, and tonight and tomorrow night I’m reading with three other poets at the Edinburgh Food Studio where the chefs have prepared a course to accompany each of our poems. I can’t wait to find out how the poetry tastes! Sweet, I hope… very sweet. Here at the IAD we’ve been talking a lot about blogs, and how best to keep them lively. So we came up with the idea of having a regular once a week ‘blogging hour’, and I’m going to do my best to think of something interesting, inspirational, creative, fun and provocative that I’ve learned or experienced that I can share with you each week. I’d love to hear your responses and to find out more about what you are learning, seeing, doing, making and dreaming. Over the weekend I was in Sibiu, Romania, where I was reading poetry at the Z9 Poetry Festival and it was hot (about 30 degrees), gorgeous and very inspiring. I met poets from Italy, Spain, Germany, England, Sweden, Slovenia, Hungary and of course Romania and swam in saline lakes at the Sibiu Salt Mine Spa. On Sunday I will be flying to Budapest for another poetry festival – more on that when I get back. Today I had a great meeting with Dr Oliver Escobar, who is doing amazing work re-imagining the democratic process. I find it very moving that he is doing something so positive in the face of today’s political structures which can feel stagnant and impossible to shift. He is a visionary (as well as a poet, as I discovered!) and these are just a couple of the many exciting projects he is currently involved in: Distant Voices and Vox Liminis. I’m sitting here in Levels Cafe writing with my colleague, the marvellous Dr Catherine Bovill, and a cool tune came on and she explained to me that it was by Christine and the Queens, who I hadn’t come across before. We had a look at their dancing and talked about identity, gender and movement, all of which seem to be at the heart of what inspires the band. So interesting! In return I had to share my new favourite music video by OK Go. It gets me every time. Have you seen any videos or heard any songs recently that got your heart racing? Have a great week – I’ll be in touch when I’m back from Hungary.